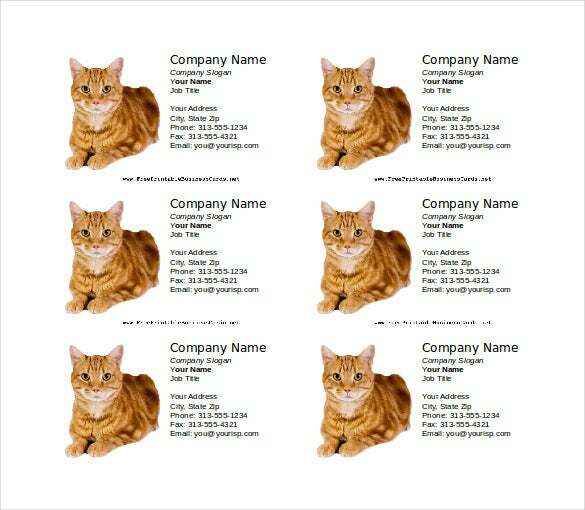 A business card is an important tool for promoting business. 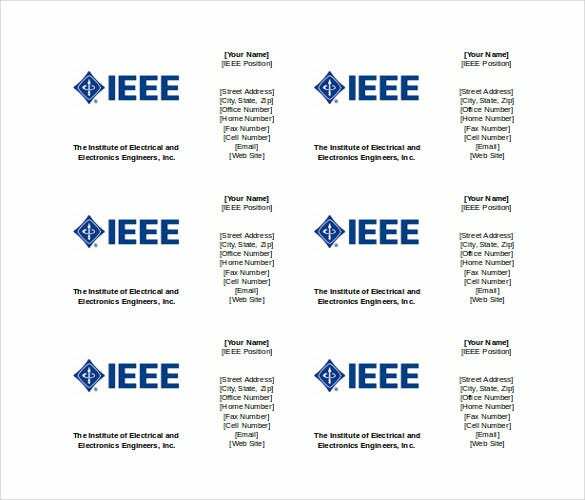 Our profession downloadable 3.5 x 2-inch Business Card Templates, available in Word 2010, can enhance your credibility and boost your company’s brand image. 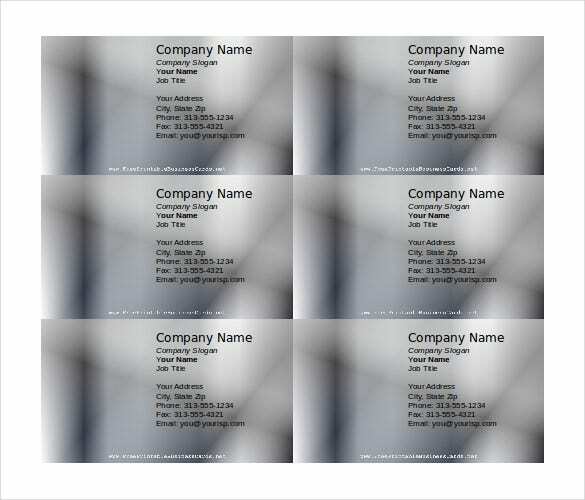 These eye-catching sample templates are sure to grab your customers’ attention and contain all the essential contact information needed to get in touch later on. 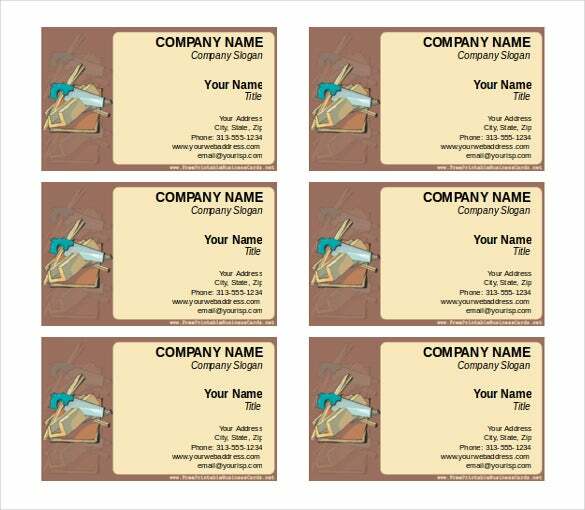 One of the biggest advantages of Corporate Business Card Templates is that they are available for free download in Word file. Therefore, you do not have to worry about your pocket! Name: is the first thing that is read. Position: job title within your company or organization. 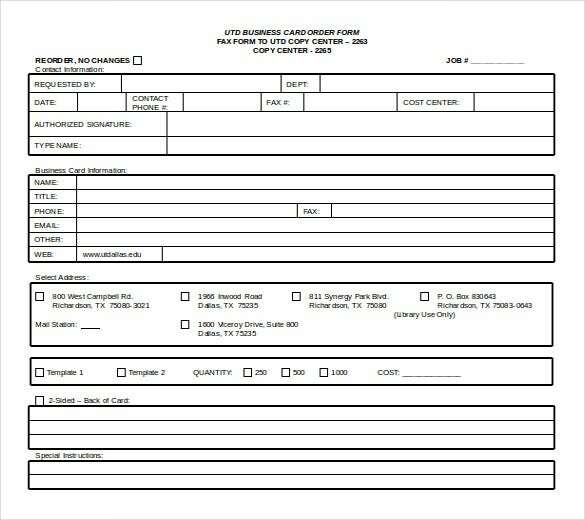 Contact Information: include Email, Phone number, Website, Fax, social links like LinkedIn, Twitter, Facebook, etc. and Physical Address. 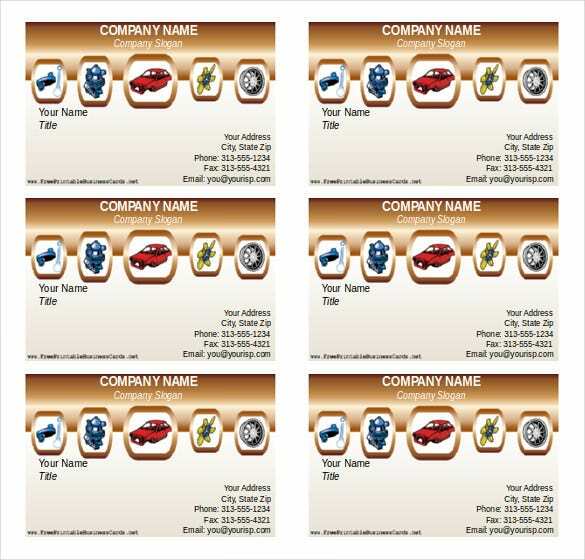 Photography Business Card to help potential customers remember you. Company Colors and Logo: for the purpose of branding. 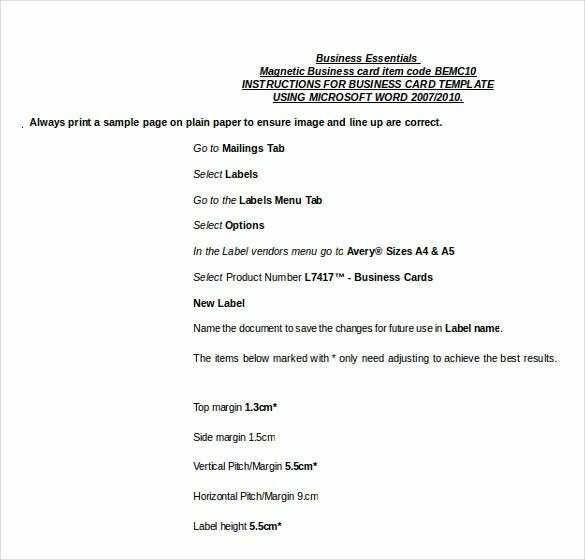 Area of Business: people might forget what you do unless it is listed on your card. 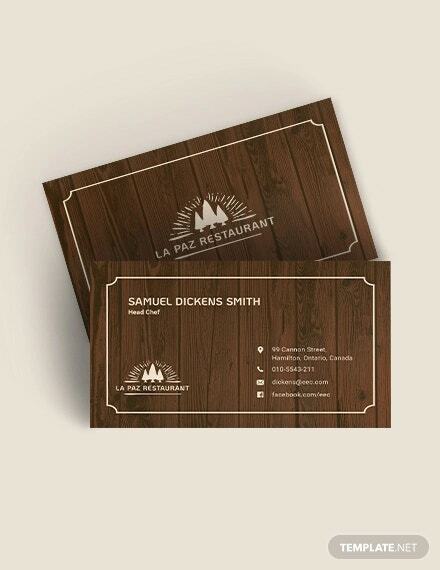 A business card can make or break your and your company’s future. 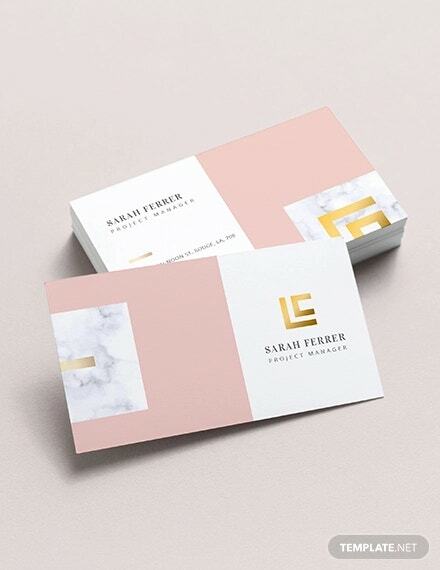 Therefore, to ensure that your business card leaves a favorable impression on current and potential customers, it is extremely essential to design them with thorough planning and understanding. 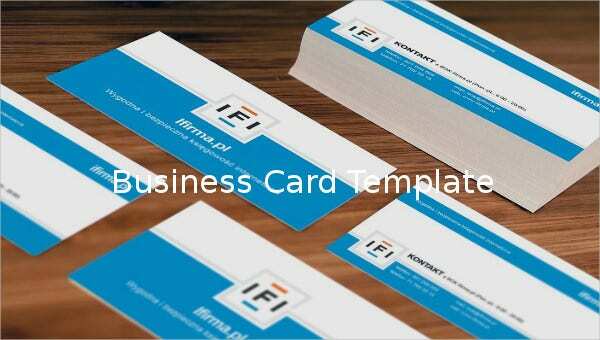 We specialize in Business Card Templates in Free Word Template. 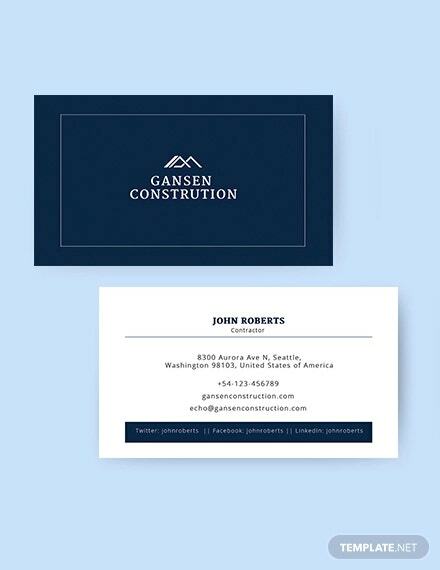 Therefore, instead of getting hassled and wasting a lot of time in designing cards yourself, simply download our Business Card Templates in Word doc. 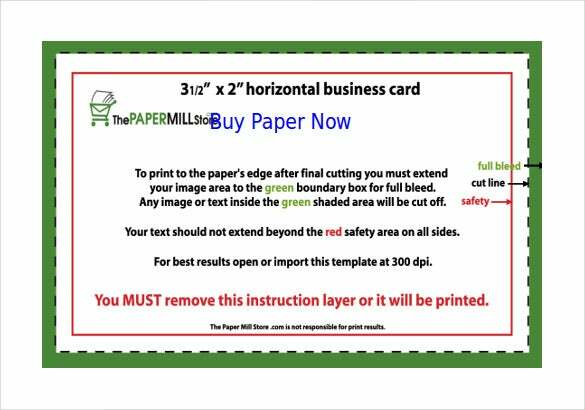 Our free Premium Business Card Templates in Word format also provides you the opportunity to add your own information, graphics, and logo. 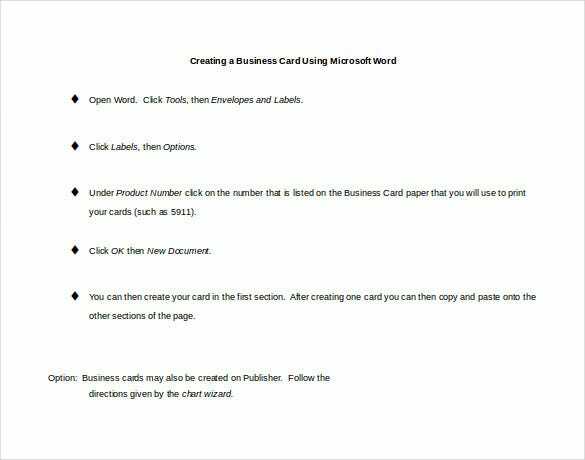 > How to Create Business Card Templates in Word? 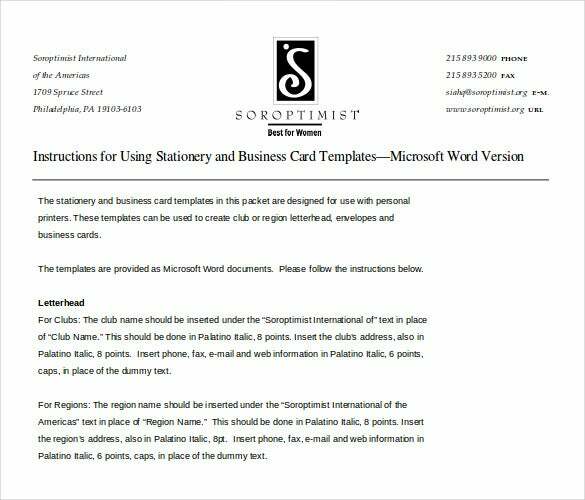 In Microsoft Word select a business card manufacturer by clicking on the Label Vendor drop-down arrow. 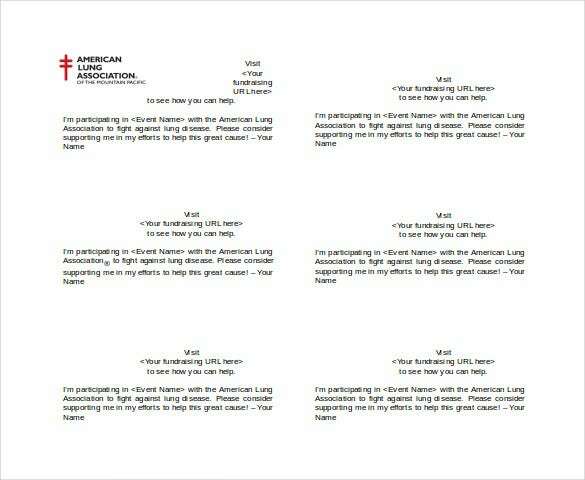 Choose an appropriate font style and size and type whatever information want to put. Adjust the alignment, indentation, and spacing. Whether the Full Page of the Same Label radio button under Print is checked, has to be confirmed. Next click the New Document option to generate a full page of the cards. Go to Insert tab and add graphics, pictures, and logo. Adjust the size and position of images. 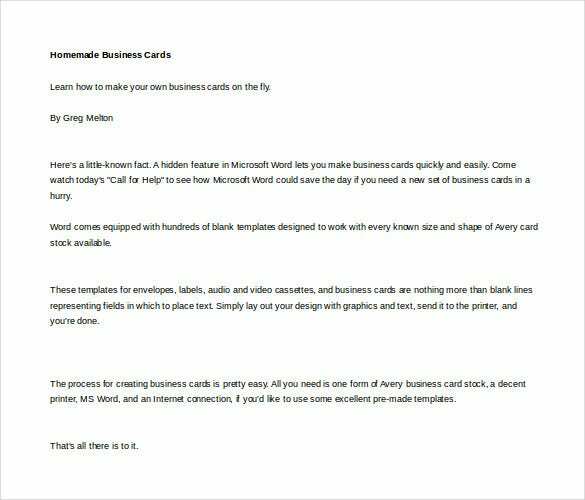 Copy and paste the design to the remaining cards on the page. Experiment with different themes or other Design Elements to add character to your layout. 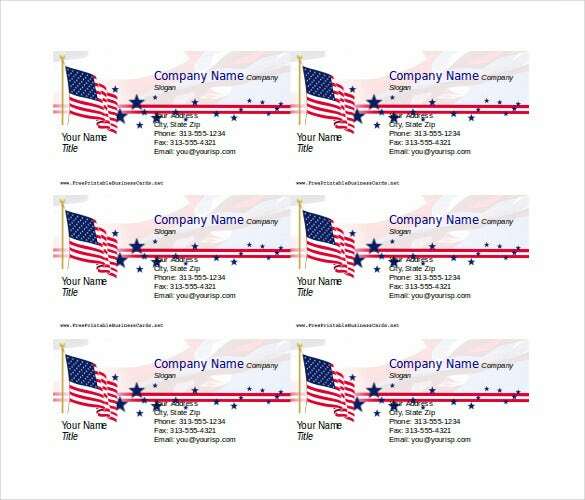 Choose one color for a border and a separate one for subheadings. Instead of the usual plain white backgrounds, apply a color, pattern, or image to your background. Not only images but also fonts can give an interesting look to your layout. Opt for drop caps, subheadings, and pull quotes. Including too much information can make the card look clumsy. 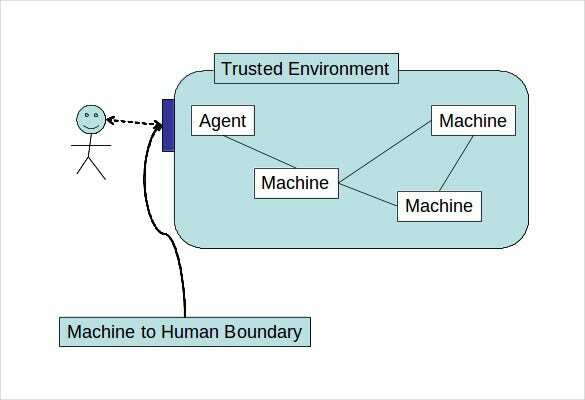 Therefore, put only the necessary information. The logo and graphics used should neither be too large nor too small.